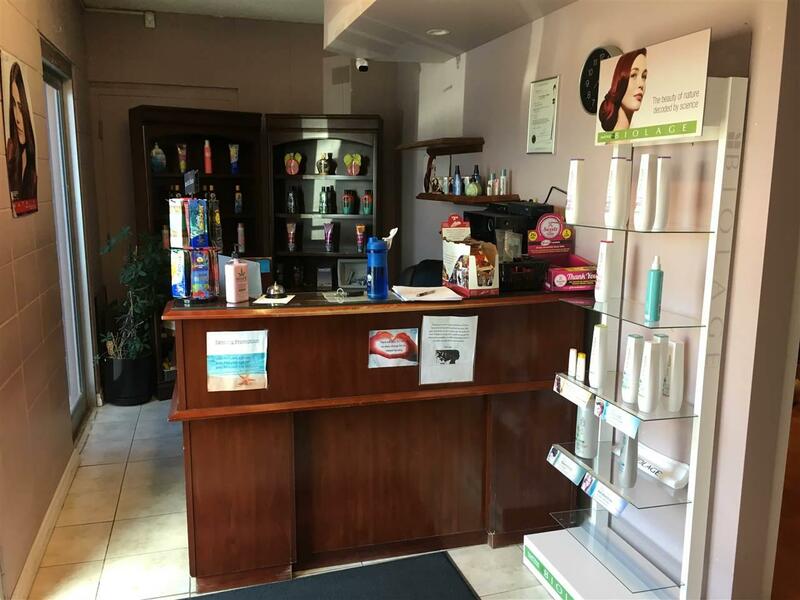 Well equipped Salon & Spa located on the famous Wetaskiwin Auto-Mile! 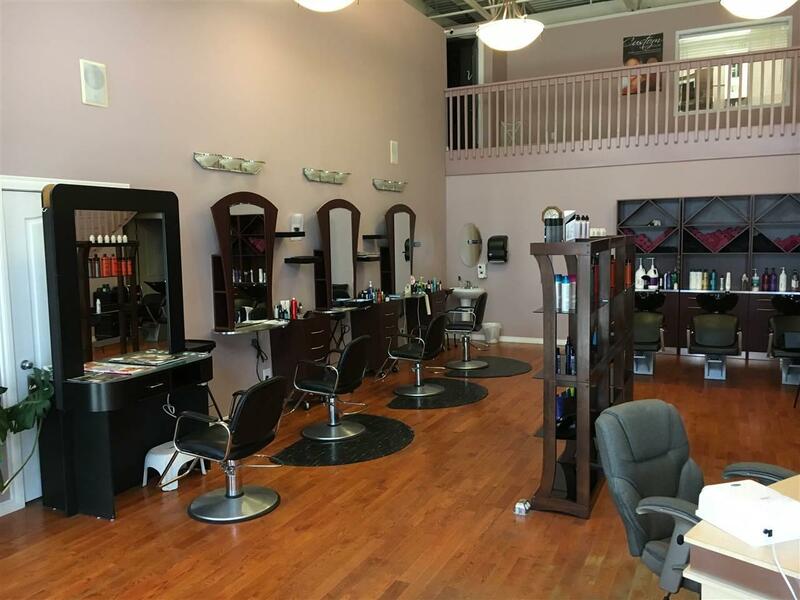 Complete with estetics, hair salon facilities, pedicure chairs, oil treatment room, tanning bed & tanning booth, Versa Spa- fully automated, & hydration station, this one has it all! 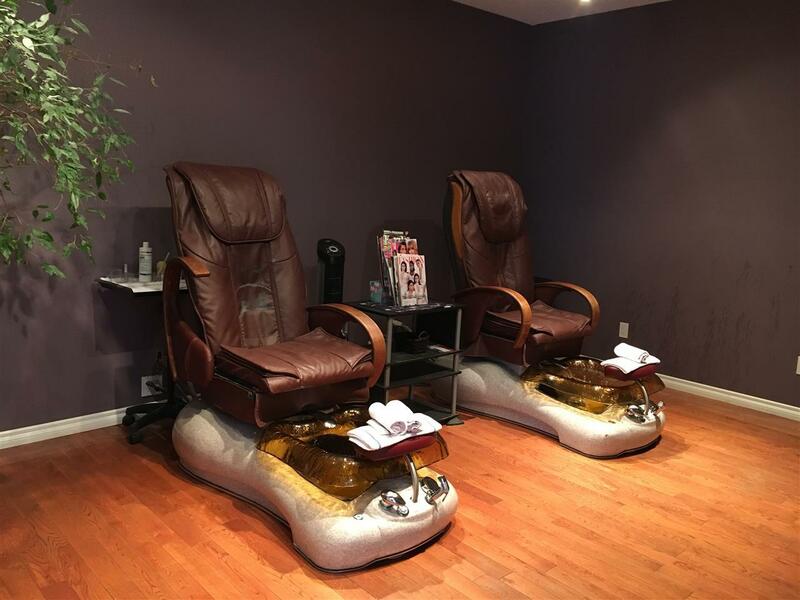 2900 sq. 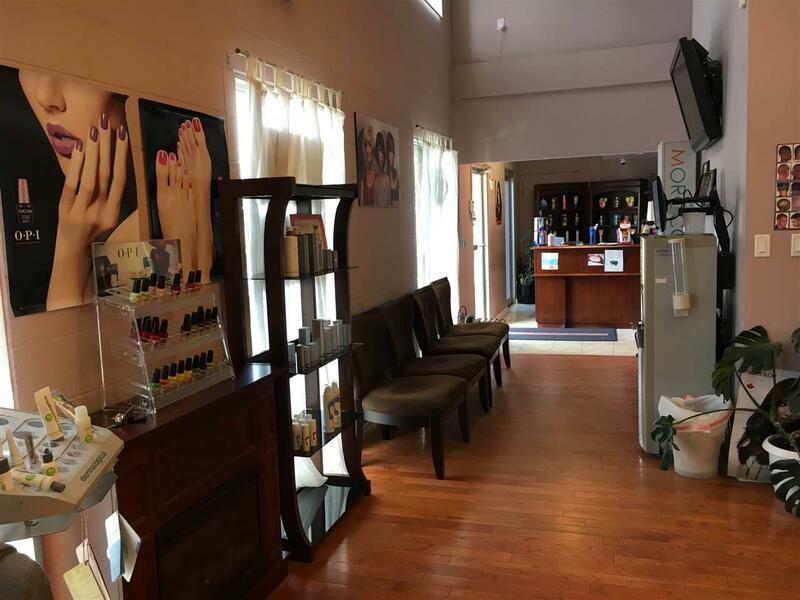 ft. M/L, still lots of room to add a Yoga room, or work out bay, the options are all there.This gorgeous Spa is now available for purchase, or lease.